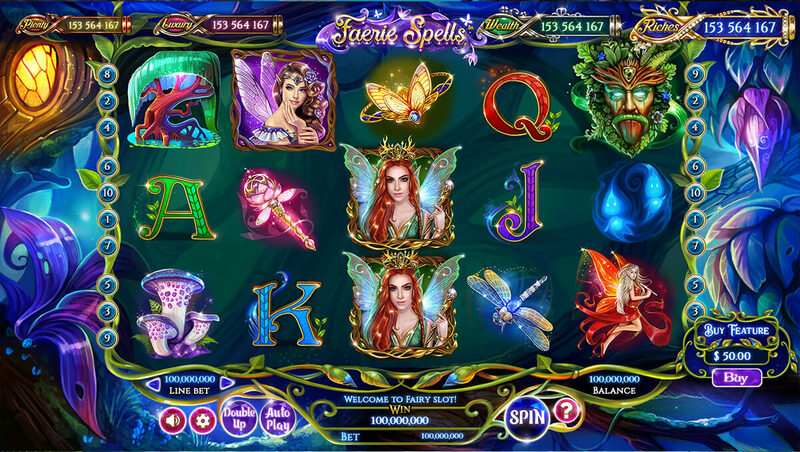 Betsoft invites you to visit a realm of enchanted forests in this fantasy-laced 5-reel and 10 fixed paylines slot called Faerie Spells. Behind the curtain of woodlands, ruled by the Faerie Queen, lies a trail of enchanted prizes including a four-tier progressive jackpot! Amongst the occupants of this enchanted realm of faeries and pixies, you’ll find high-value symbols that include a purple faerie, red faerie, an old tree, a dragonfly and flower. The low-value symbols or “standard symbols” include the K, Q, J and A. 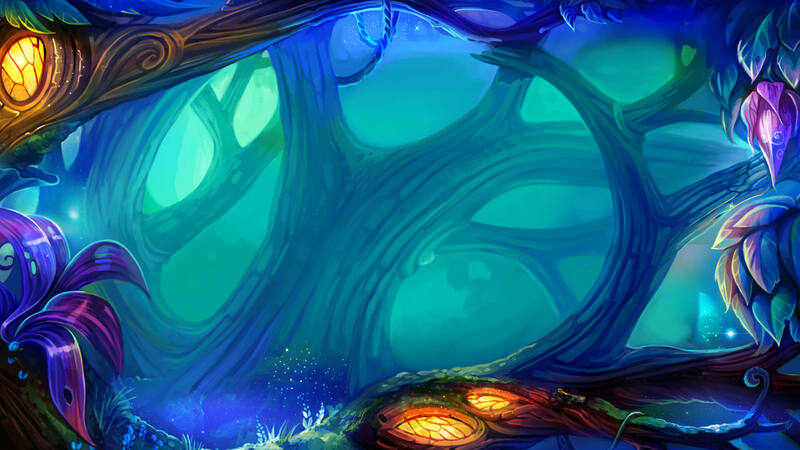 The illustrations paint a natural world where prizes can lurk behind every toadstool – literally! Leave your life behind, if only for a few minutes, as you fall under the Faerie Queen’s spell. When the toadstool symbol appears on any space in the presence of the Faerie Queen, then you can collect a cash prize which increases in value proportionally to the number of toadstools. The Tree Guardian wild symbol can appear on any space and reward cash prizes in sets of 3 to 5 symbols on its own payline. The wild symbol can also substitute for any other symbol except the scatter and Faerie Queen. The Fairie Queen Free Spins can be unlocked for a total of 10, 15 or 25 free spins with 3, 4 or 5 symbols respectively. The feature is played on an alternate set of the reels called the Faerie Queen Jackpot Reels. During this time only, the slot becomes 1024 ways-to-win. Furthermore, there is a chance of discovering diamond scatters that will reward multipliers of your bet with as little as one occurrence to as much as five. 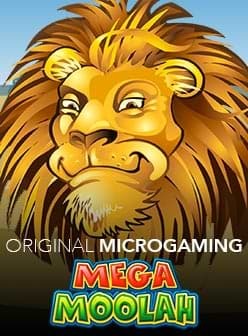 The progressive jackpot feature can only be triggered during free spins where one of four jackpot symbols may appear corresponding to each of the four possible jackpots: Plenty, Luxury, Wealth and Riches. By collecting a sufficient number of one of the jackpot symbols, the number of which is the represented by a respective trail length, the corresponding jackpot will be awarded. Double Up Faerie Magic is a chance for you to double your winnings after a round by gambling half or all of it. You simply need to predict the results of a coin toss. The feature is optional and you can choose to collect your round winnings and bypass the feature. 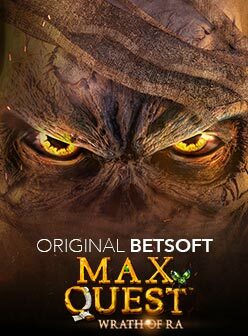 The Buy Feature is an innovation that we’ve seen in other Betsoft games. Here, for a cost that’s displayed, it is possible to buy your way into the 25 free spins game - if you’re tired of waiting! Faerie Spells slot has an RTP of 96.03% and can be played with bets ranging from €0.10 to as much as €10. It is available on desktop, mobile and tablet so when you’re on the go, you can enjoy it on your Android, iOS or Windows Phone device. Progressive jackpots have proved to be a hit, particularly amongst high volatility players and we would expect no less of this slot from Betsoft!